Dust storm approaching a town in central Australia. Source: John Flynn, ‘Dust storm approaching an unidentified town, ’, (ca. 1912 – ca. 1955), Australian Inland Mission Central Patrol, National Library of Australia. 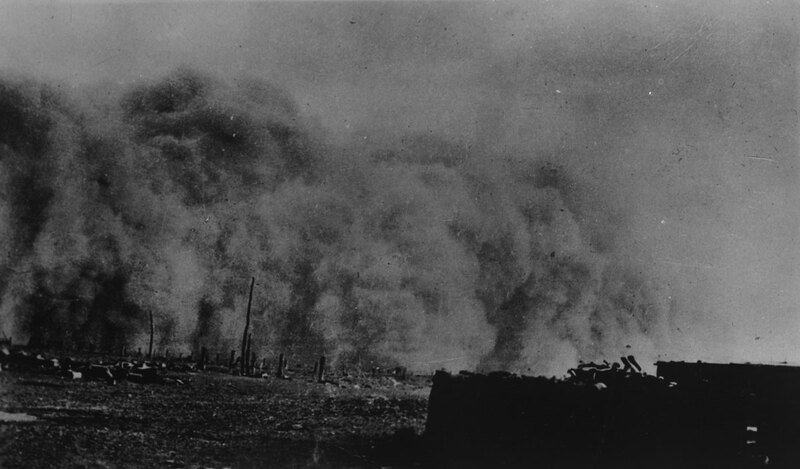 Rolling dust storms that darkened the skies of the capital cities from the 1920s to the 1940s drew the attention of urban populations to the crisis in agriculture and the poor living conditions of rural people. Were the poor living standards a symptom of the quality of rural inhabitants? Had the most intelligent left for the cities? New ideas in biology and inheritance, combined with cultural prejudices against the poor, had dire consequences for the vulnerable as the desire for social reform spawned eugenics. In the space of a decade or so, in a remarkable turn-around in attitudes towards the poor, western government shifted their economic beliefs and policies and recognised the role of consumers in generating wealth. Assisting the poor was no longer an unnatural intervention that weakened the gene pool; instead, lifting people from poverty increased their capacity to consume. An Australian apricot grower named Frank McDougall went to the League of Nations with former Prime Minister Stanley Bruce and proposed to marry health and agriculture to end poverty and hunger and almost succeeded in changing the world. 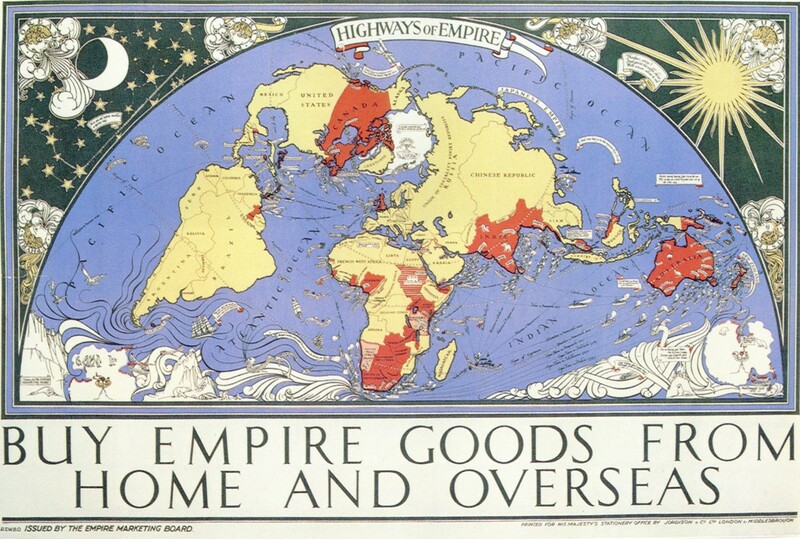 Left: ‘Highways of Empire’. Commissioned by the Empire Marketing Board. Source: Illustration by MacDonald Gill, 1927. National Archives (UK). PRO ref: CO 956/537A. Right: Frank McDougall (left) at the San Francisco Conference, 06 June 1945. 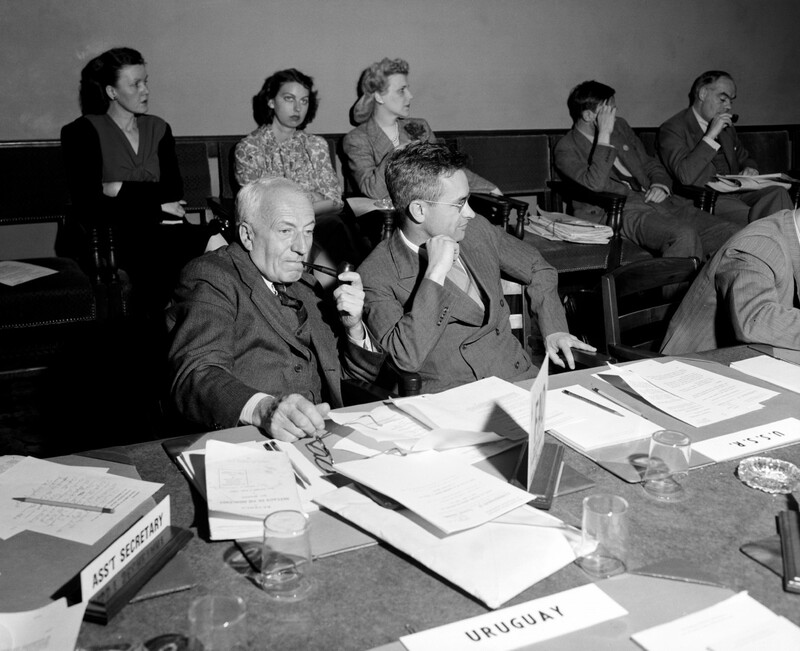 On the left is Frank Lidgett McDougall representing the United Nations Interim Commission on Food and Agriculture. On the right is Robert B. Schwenger, Assistant Secretary of Commission II/3. Source: UN Photo 169015. 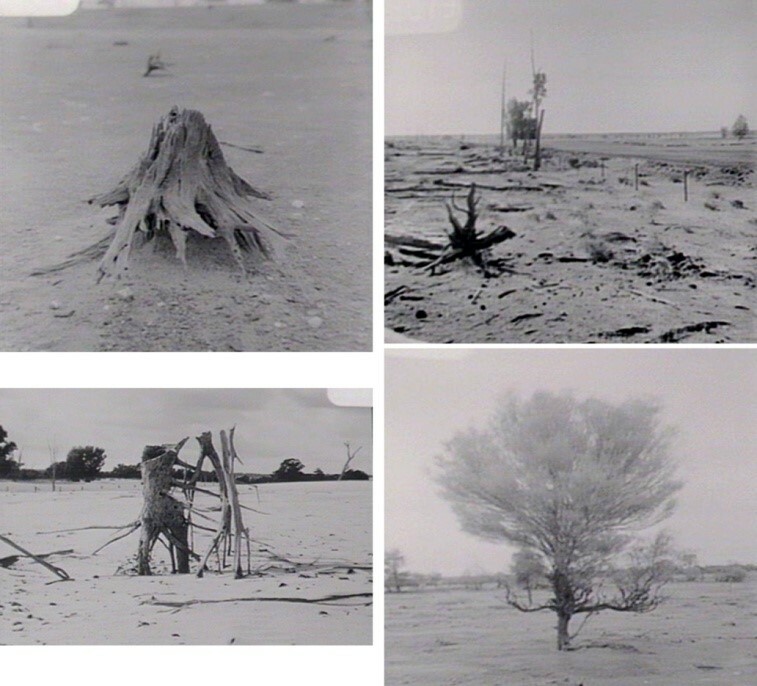 Photos of soil erosion on the western plains. State Library of New South Wales.